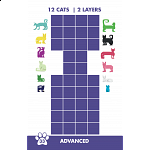 Arrange the cats to fit on the challenge card. 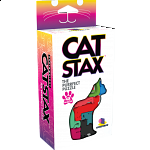 Cat Stax is the PURRFECT puzzle with 48 different challenges that is perfect for travel or on-the-go! 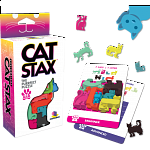 People who purchased Cat Stax also purchased the following puzzles. 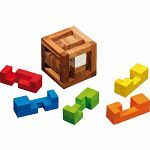 It's a puzzle! 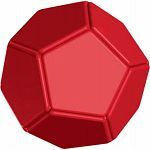 It's Geometric Art! It's a Creative Tool for Innovators!